Subscribe our newsletter and get first-hands updates! quality pre-school education. Click for more info. SCHOOLED FOR SUCCESS! 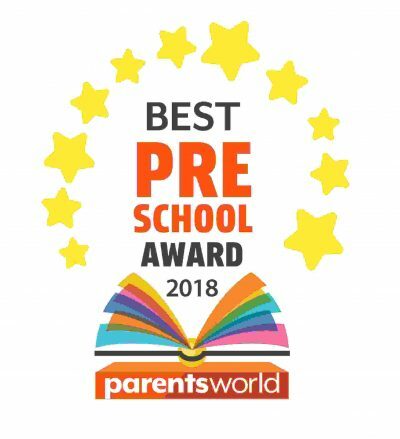 A curated list of the best of the best in quality pre-school education. Click for more info. and learning schools. Click for more info. your pregnancy journey. Click for more info. 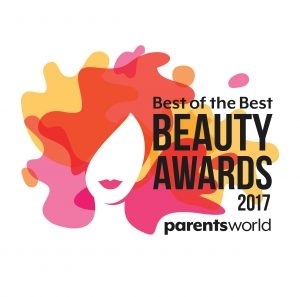 Award-winning products and services to begin your pregnancy journey. Click for more info. 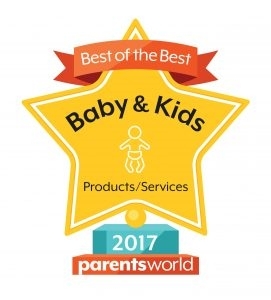 The best products and services for baby & kids. Embark on your parenting journey with the best for your baby. Click for more info. 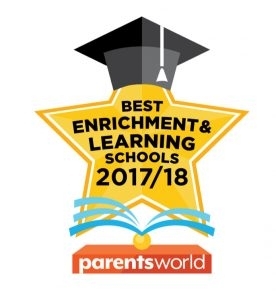 © 2019 ParentsWorld is part of RedTree Group Pte. Ltd.